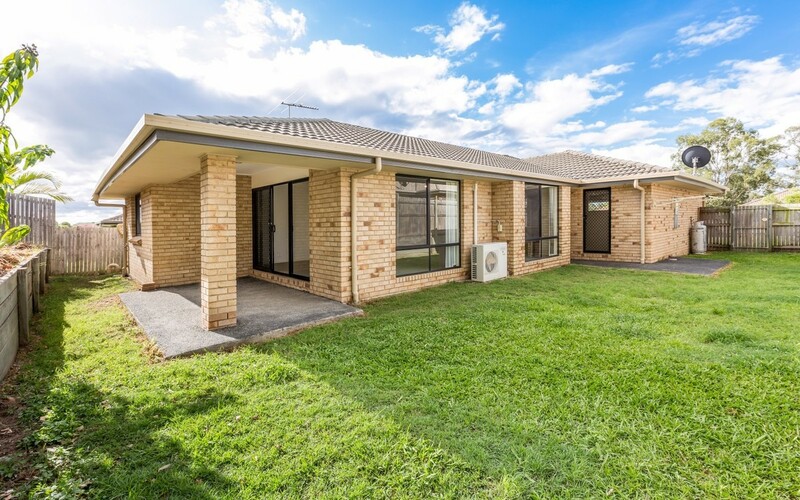 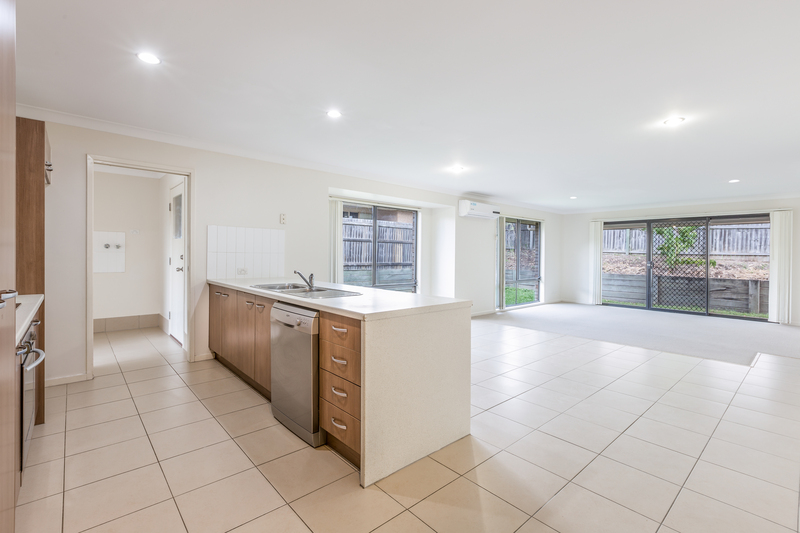 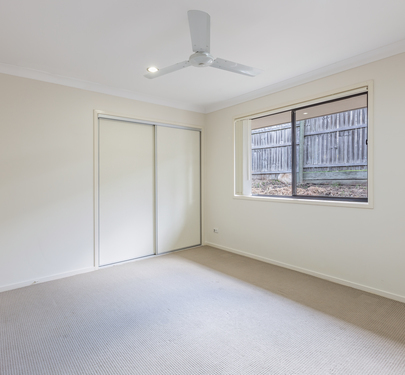 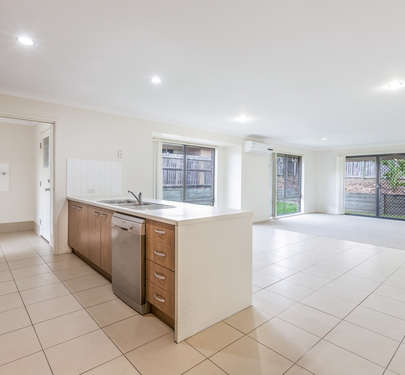 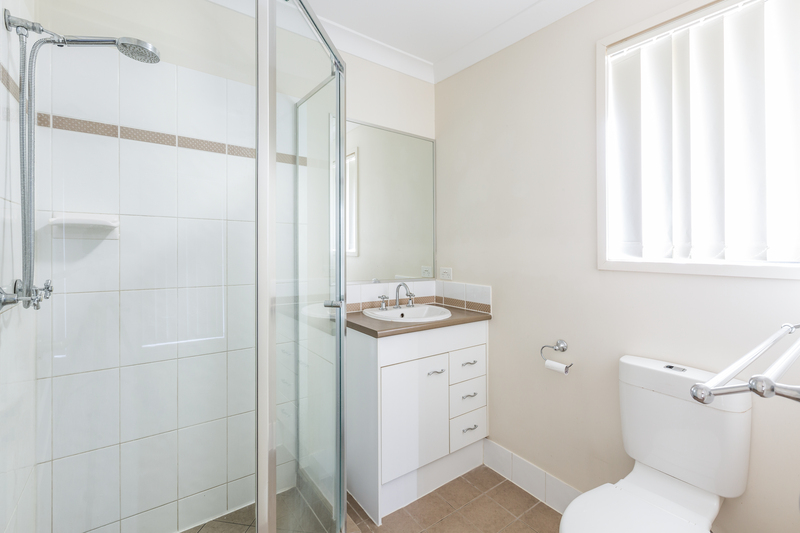 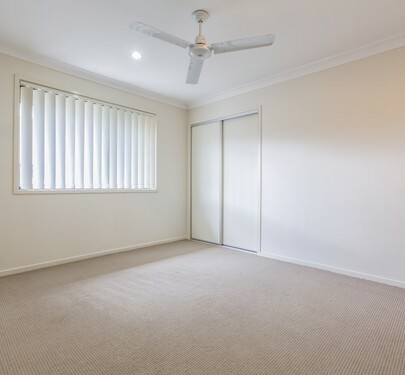 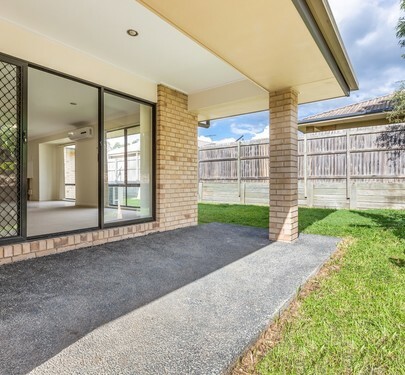 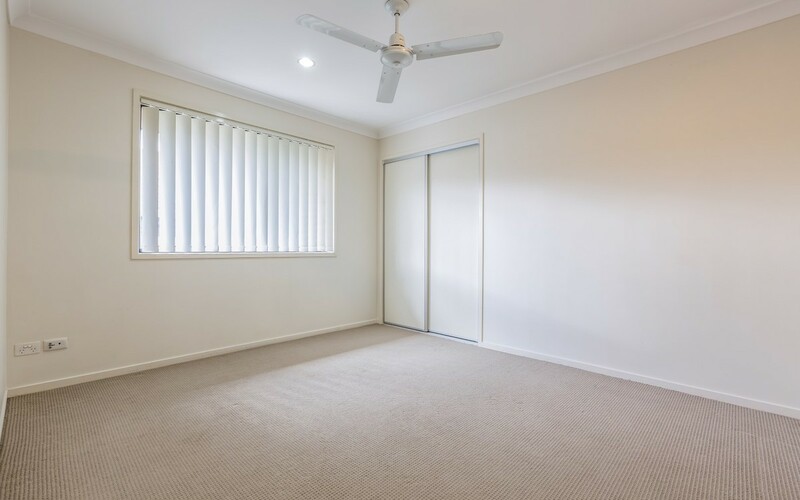 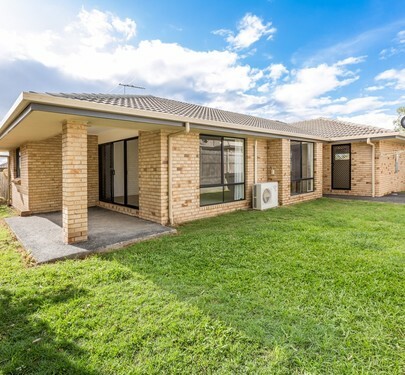 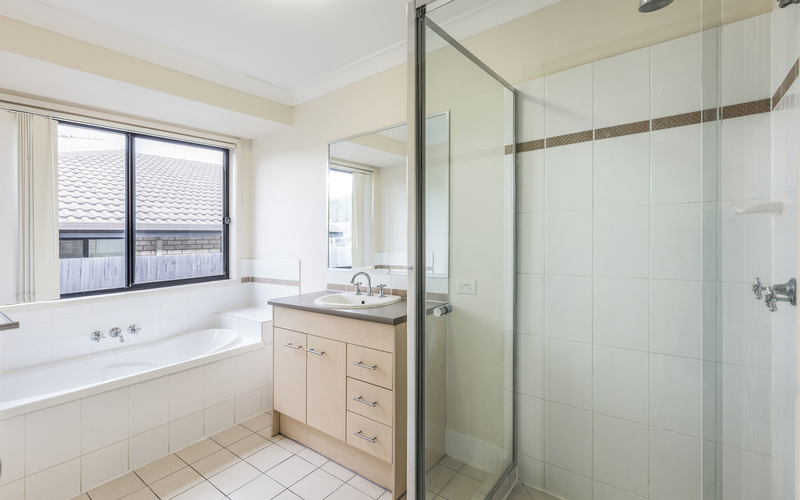 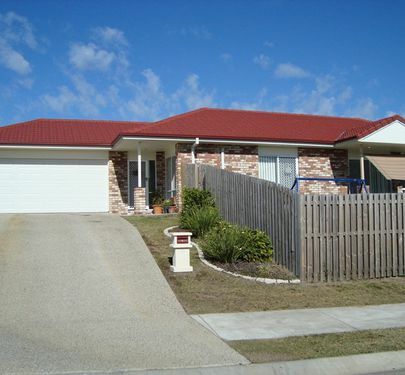 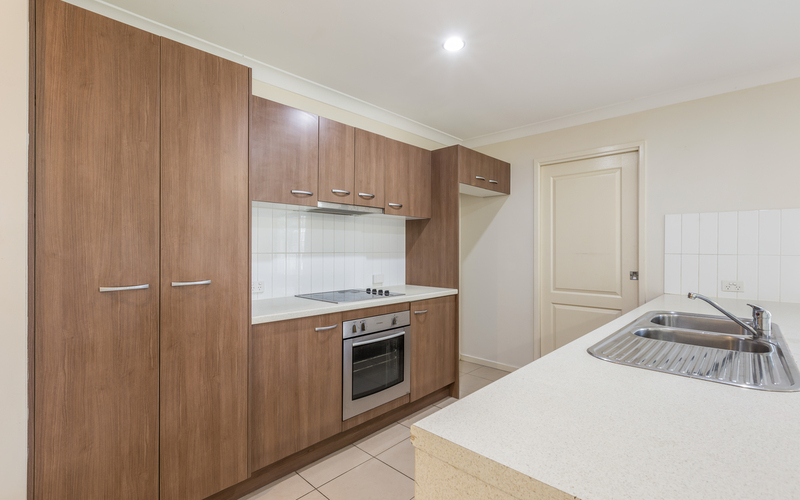 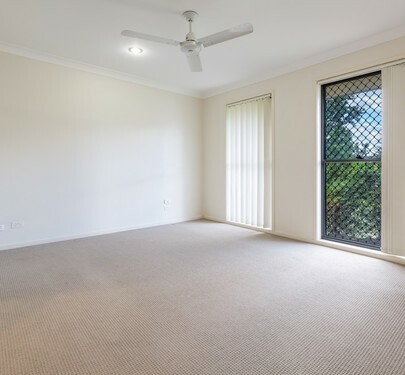 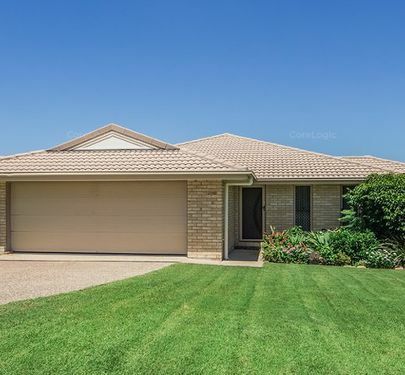 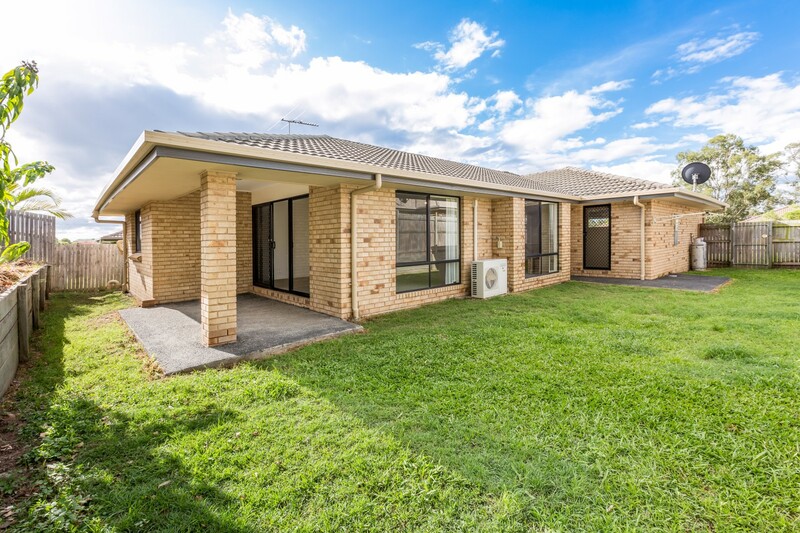 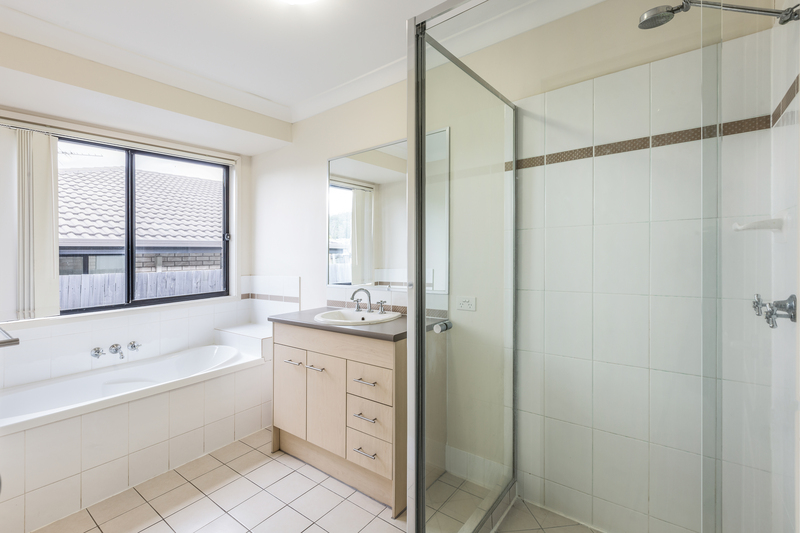 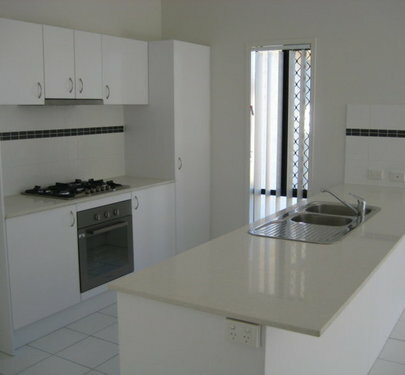 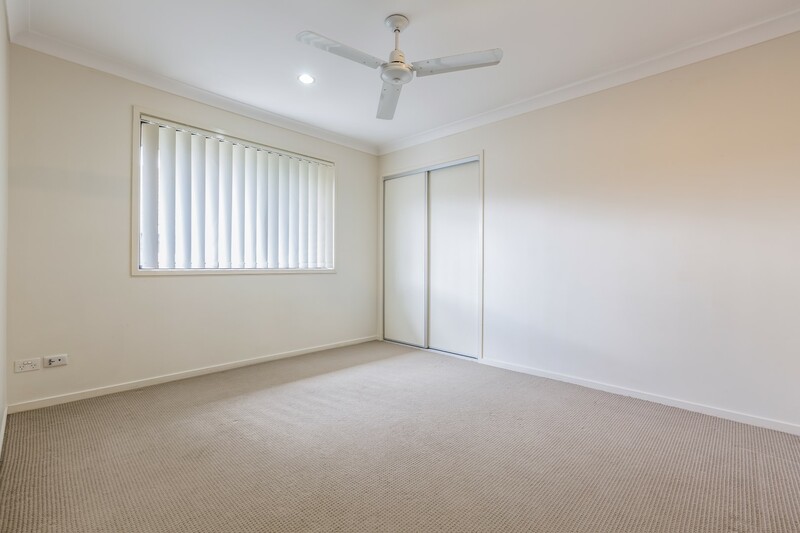 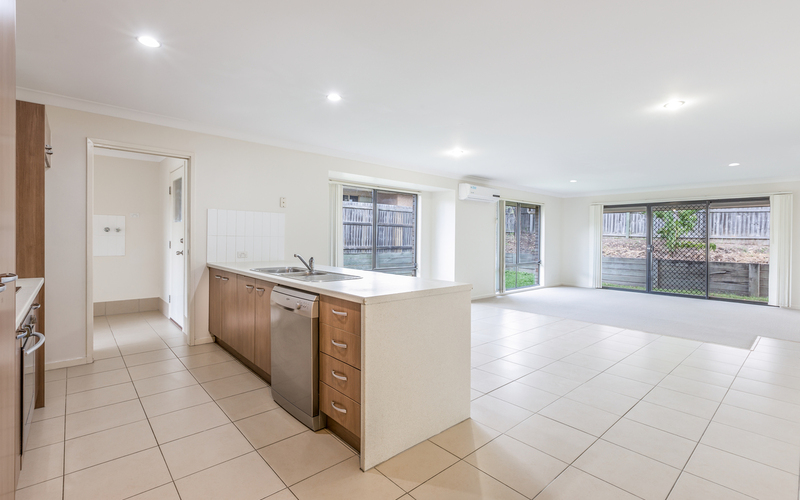 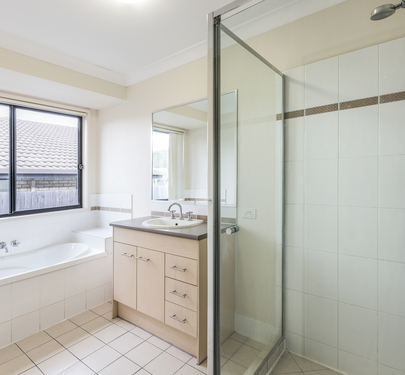 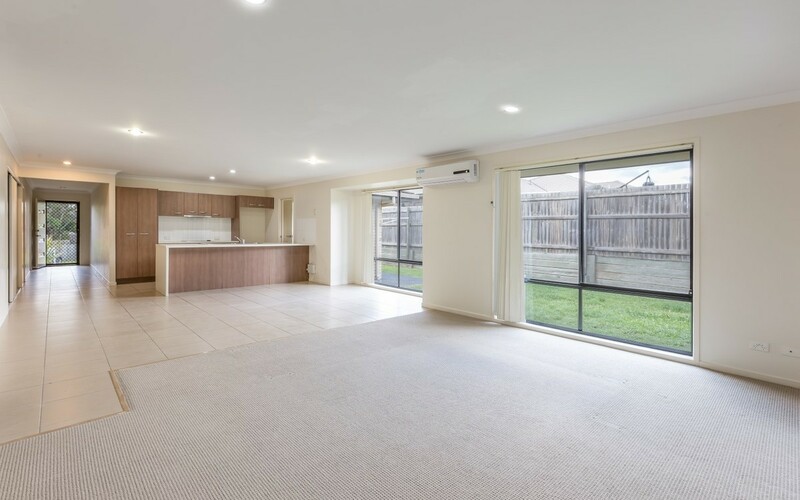 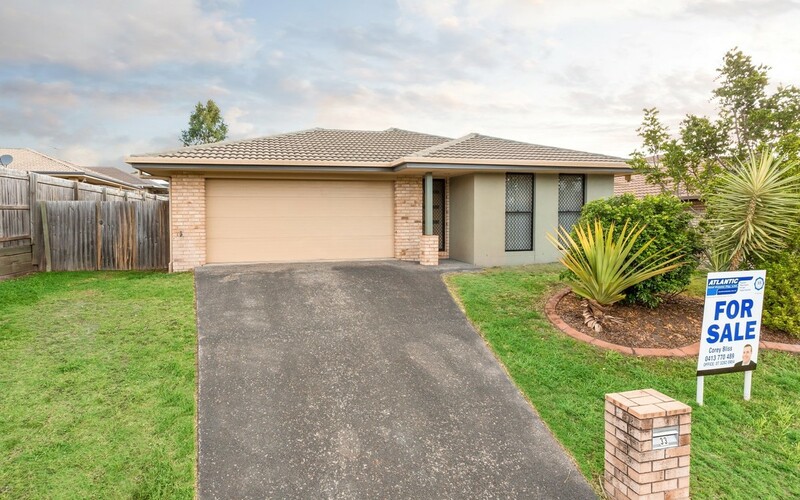 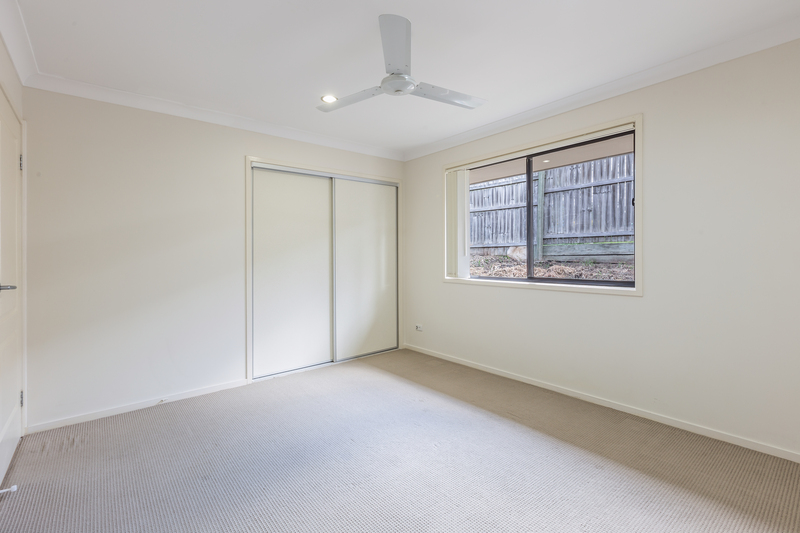 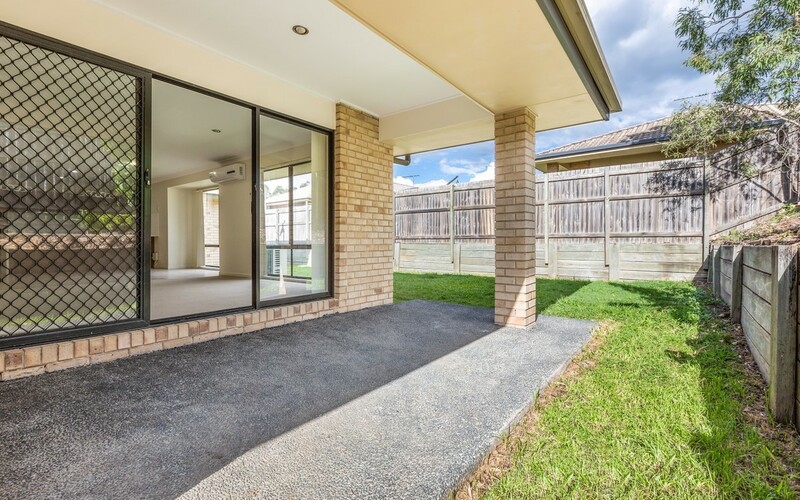 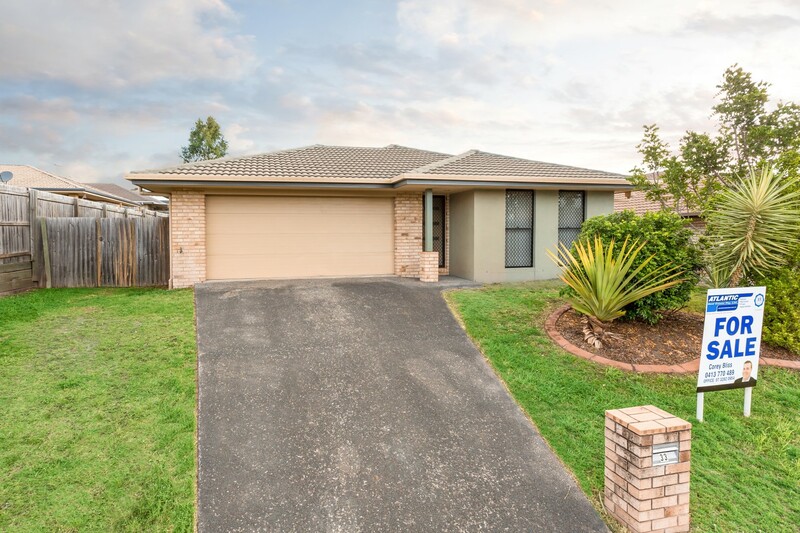 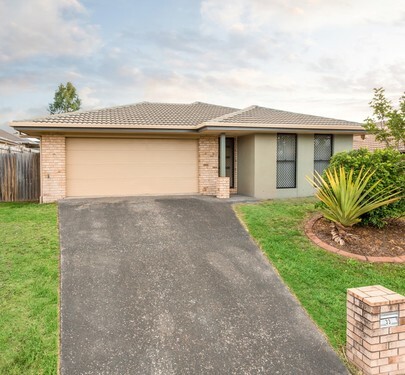 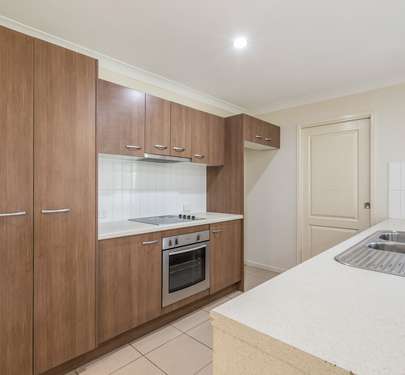 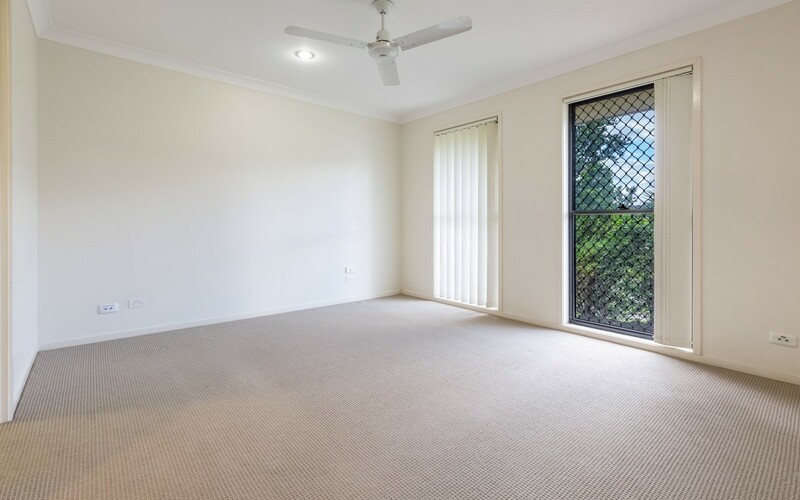 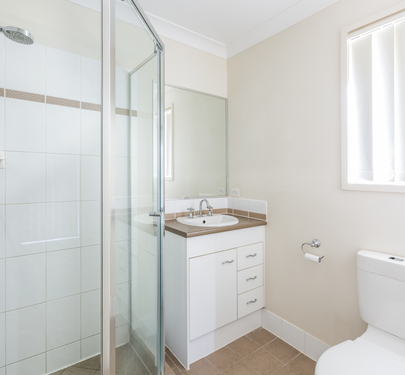 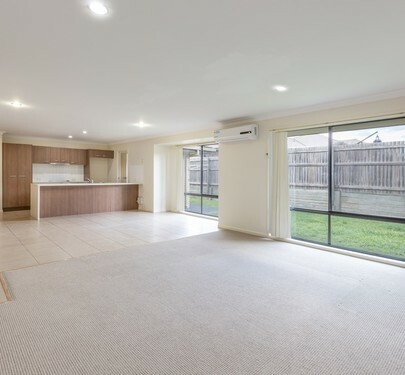 Here we have a beautiful house situated in very popular Redbank Plains this is family living at it's best. 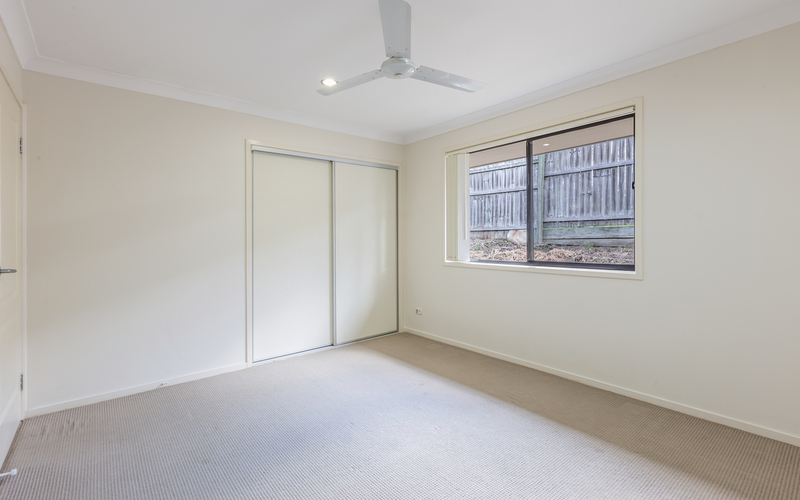 Situated in the lovely and quiet Colane St this house is close to parks, schools, and shops making this a very desirable location. 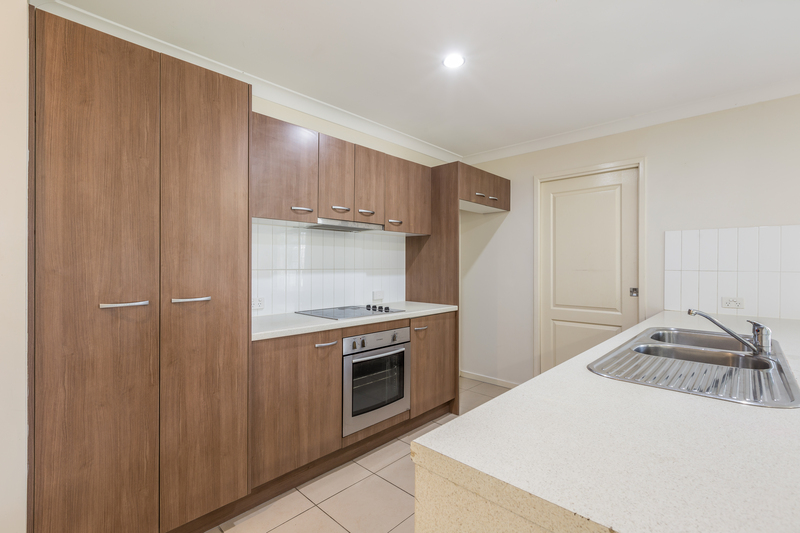 Boasting a modern style timber look kitchen and open plan living with a separate laundry and duel exterior access you will not be disappointed with this property.